It has come to our attention that several families do not have a verified email and/or SMS (cell phone texting) phone number, or, have more than one contact and one of them is not verified. 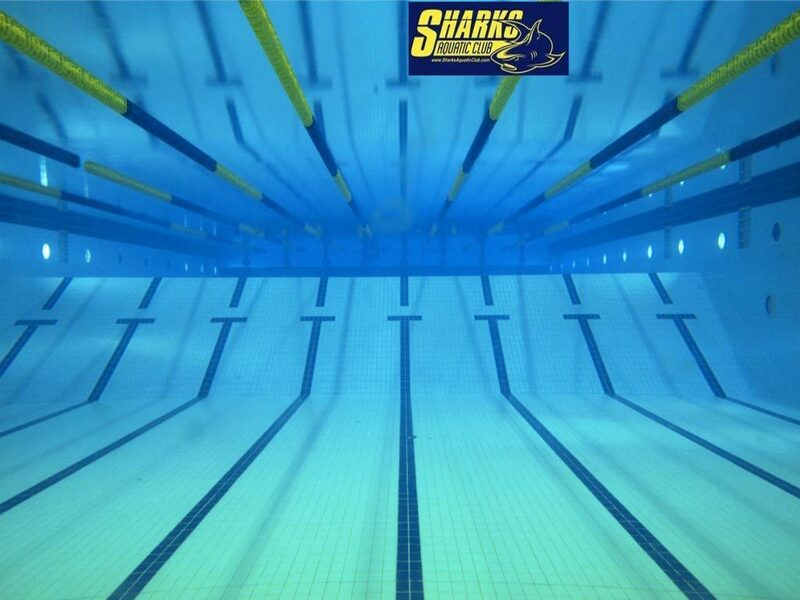 For those of you that are new to our team, it is important to remember that a LOT of communication comes via our website at www.SharksAquaticClub.com . Most information will come via email, and for urgent and/or time sensitive short-notice events such as delayed or cancelled practice, weather delays, or pool malfunctions, our coaches will send out alerts via email as well as via SMS text messages or Team Unify On-Deck alerts. In order for you, and your swimmers to receive these messages, all families should update and verify their communications information on our website. To add their cell phone number, click on “Add SMS”. Enter their phone number and your cell phone carrier, then click “verify”. This will open a window on your computer AND send a text to their phone with a verification code. Enter the verification code on your computer. If you have an iPhone or Android phone, you can download the Team Unify “On Deck Parent” app. This app is free and can give you a wealth of information such as tracking practice attendance, viewing your child’s best times and comparing them to local and national time standards, viewing past news items posted on our website as well as viewing and signing up for jobs and events to earn service hour credit. You can learn more about “On Deck” and download the app at www.teamunify.com/__corp__/ondeck/ondeck-parent.php . Facebook - SAC also maintains a Facebook page where we post pictures, videos and other "bragging" notes about our great swimmers at www.facebook.com/SharksAquaticClub. We encourage all families to follow us and to share the page with your extended family and friends, but please remember that events, schedules, pool outages, practice schedules, etc., will all be handled at our official site, www.SharksAquaticClub.com . If you have any pictures or videos you'd like to share on our Facebook page, just email them to Communications@SharksAquaticClub.com.